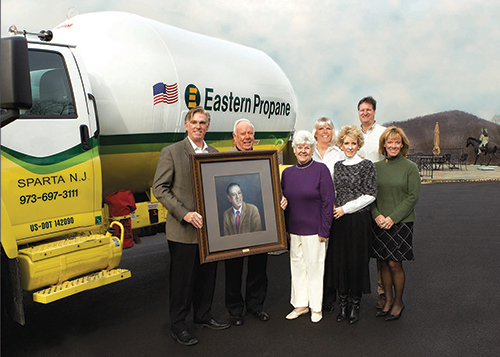 "With a 72 year history in the Propane industry, the Nicholson Family and Eastern Propane appreciate the expertise and personalized service Wehof Forms provides. We are delivghted to work with a forms company who truly understands our business." 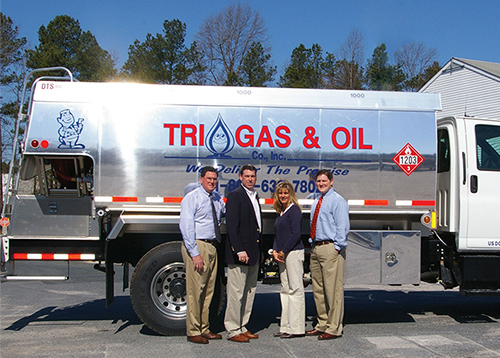 "Wehof Forms has helped Tri Gas & Oil Co., Inc. discover many cost savings opportunities and has been a pleasure to work with. Working with a forms company that specializes in our industry has been very beneficial." "It's been a pleasure doing business with Wehof Forms. 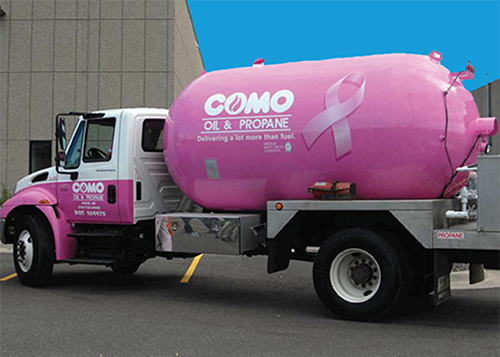 They provide a great selection of qulaity products, genuinely care about their customers, and go out of their way to make sure I', always treated fairly."